United Refineries is a leading, innovative producer of brands in personal care, hygiene and value added agro products categories. 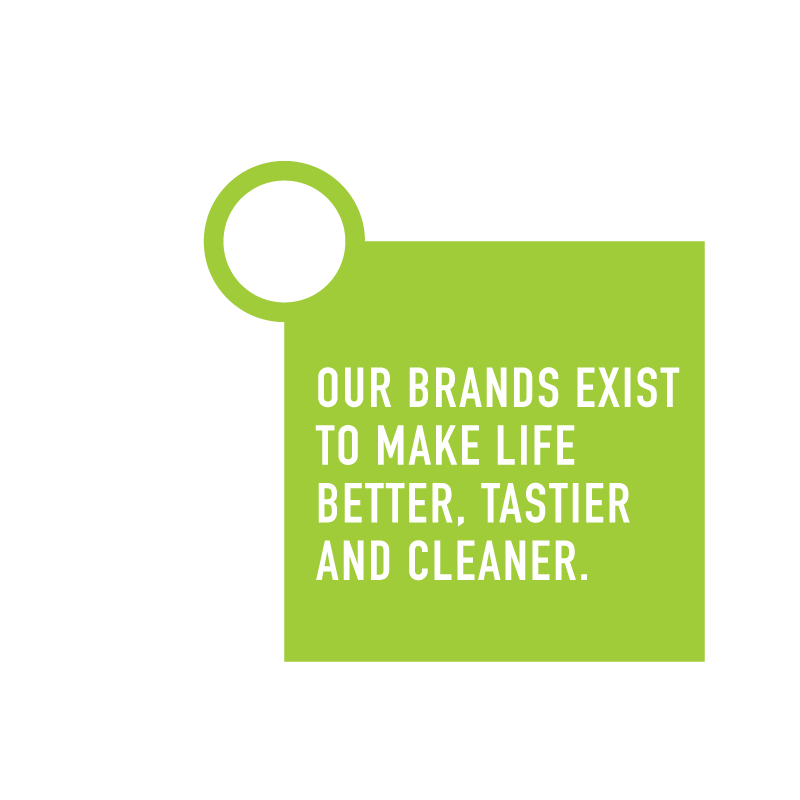 We have a rich history that spans over eight decades of touching people’s lives through quality, innovative and relevant brands. Over the years we have grown to be one of Zimbabwe’s leading consumer brands manufacturers and we are looking forward to the next 80 years of continued innovation and making lives better through our brands. United Refineries is a leading, innovative producer of brands in personal care, hygiene and value added agro products. Our success greatly relies on all capable, dedicated and diverse people at United Refineries from the top to the bottom, from the factory floor to the boardroom all parts work in unison to lead UR forward.